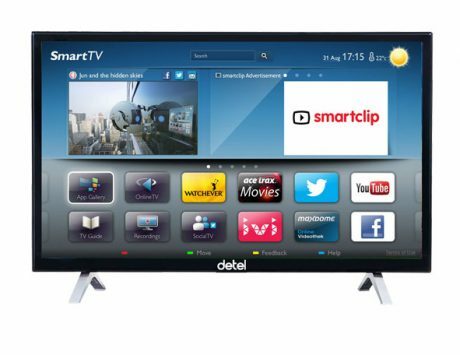 Detel's smart TVs are priced in the Rs 9,999-Rs 17,999 range. 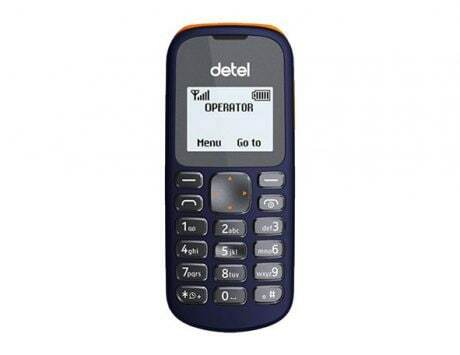 Detel Mobile and Accessories, which claims to be the world’s most economical feature phone brand, today expanded its product basket with entry into consumer durables segment and launched a range of ‘affordable’ smart TVs priced in the range of Rs 9,999 to Rs 17,999. “After launching most economical feature phone priced at Rs 299 in August last year..we want to make smart TVs affordable and available across the country,” Yogesh Bhatia, managing director, S G Corporate Mobility (the parent firm of Detel) told PTI. 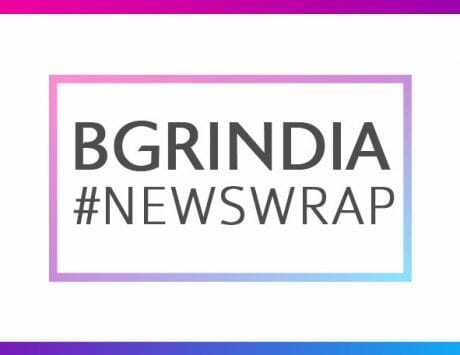 Bhatia said the company will also explore entry into more product categories in the consumer electronics space in the near future. He, however, did not share details. The company today launched two models of smart TVs with 32 inch screen and one with 24 inch screen. “We will add five more TV models up to screen size of 65 inches by end of next month,” Bhatia added.